We invite all new members to a complimentary orientation and best practices class. 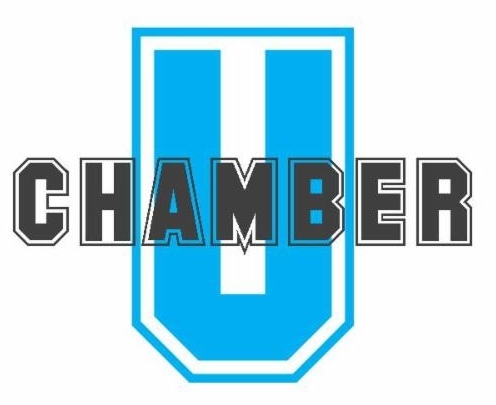 Chamber U is a great networking opportunity with your fellow new Chamber members. 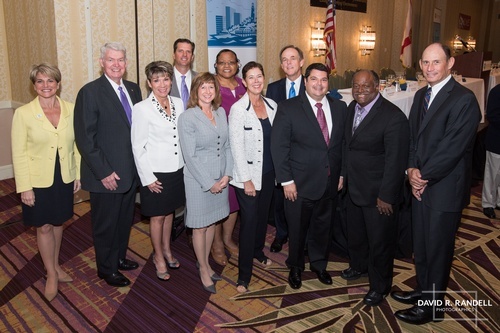 Attendees will receive information about the Palm Beach North Chamber and our team members. You will learn about the various events, community involvement, member benefits and resources, advocacy, and more. Members will learn how they can engage with our Chamber to maximize their membership. Attendees will have the opportunity to ask questions during the session or one-on-one with a Chamber team member. 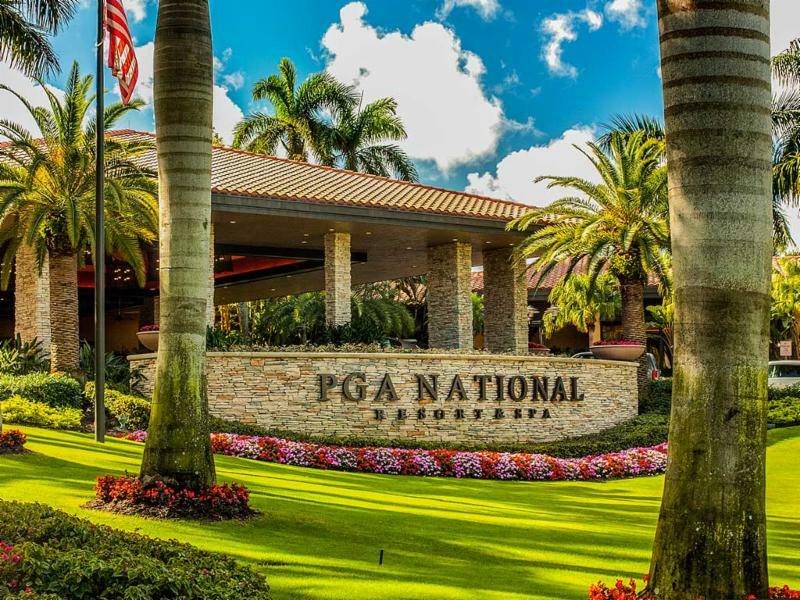 The Palm Beach North Chamber of Commerce’s Health Care Committee invites you to join them for an evening of networking at PGA National Resort and Spa’s Palm Terrace in beautiful Palm Beach Gardens! This event is sponsored by First Citizens Bank. Guests will enjoy hors d’oeuvres and cocktails while participating in a comfortable networking format. Professionals in health care related fields are encouraged to attend and learn more about the Chamber’s Health Care Committee. The Palm Beach North Chamber of Commerce Small Business Advisory Council presents its unique version of power networking, which offers a fast-paced, exciting, and extremely effective networking and professional relationship-building experience. This is your chance to meet up to 36 individuals. The format features one-on-one discussions with 18 rounds where each individual is given the opportunity to give a 2 – 2 1/2 minute introduction. 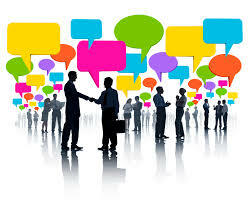 Our members enjoy this unique opportunity to network and develop professional relationships within our community. Join us for our Annual Mayor’s Breakfast on Wednesday, September 20, 2017. Every year we invite the local mayors from Riviera Beach all the way to Tequesta to join us for this popular event and give a brief update on what has occurred over the past year and what is to come in the future for their designated municipality. Don’t miss out on the opportunity to meet your local mayors and hear what they have planned for the upcoming year! The Palm Beach North Chamber of Commerce invites you to join them for their monthly Business After Hours! This month’s event will be held on Wednesday, September 27 from 5:00 to 7:00 p.m. at Ruth’s Chris Steak House. Guests of our Business After Hours event will enjoy hors d’oeuvres, beverages, and the opportunity to network with other professionals in the local business community. Proceeds from the 50/50 raffle will benefit our non-profit selected by our Ambassador Committee. Every month we highlight a member of our Chamber that is a non-profit by inviting them to share their mission with our Business After Hours’ guests. Remember to bring cash to be a part of the fundraising for this particular non-profit! Coupon Policy: To register with an event coupon, please call 561-746-7111. You cannot register with a coupon online. Coupon registrations will be treated the same as cash registrations, and adhere to the event cancellation policy (below). If you register with a coupon and are a no-show, your coupon will still be collected and cannot be used for a future event. NOTE: ArtiGras Tickets, Loggerhead Triathlon Registrations and The Leadership Awards do not qualify for an event credit upon cancellation. Contributions or gifts to the Palm Beach North Chamber of Commerce are not deductible as charitable contributions for federal income tax purposes. This entry was posted in ACERAGE, BUSINESS AND FINANCE, DEMOCRATIC NEWS, IBIS, LAKE PARK, NORTH PALM BEACH, PALM BEACH, PALM BEACH GARDENS, PALM BEACH SHORES, POLICE AND FIRE, Port of Palm Beach District, PORT OF PALM BEACH NEWS, REPUBLICAN NEWS, RIVIERA BEACH, ROYAL PALM BEACH, SINGER ISLAND, TEA AND OTHER POLITICAL PARTY NEWS, WELLINGTON, WEST PALM BEACH and tagged ABC, CBS, CBS-12, Democrats, Facebook, google, instagram, Jews, Judeo-Christians, Lake Park, Loxahatchee, Mangonia, microsoft, NBC, news, North Palm Beach, Palm Beach, Palm Beach County, Palm Beach Gardens, Palm Beach Post, Palm Beach Shores, palmbeachpost, Political news, Por, Port, port of palm beach, Port of Palm Beach District, Port of Palm Beach Post, Port of Plam Beach, portofpalmbeach, portofpalmbeachpost, Republican, Riviera Beach, Royal Palm Beach, Singer Island, Tea Party, twitter, Wellington, West Palm Beach, yahoo by GEORGE12. Bookmark the permalink.